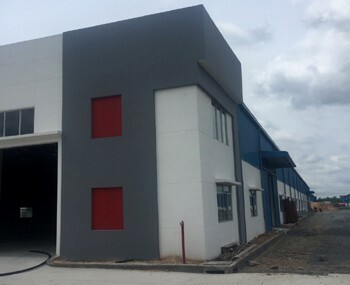 Our real estate agency can offer a warehouse for rent Binh Thanh district Ho Chi Minh City for starting a business in Vietnam. 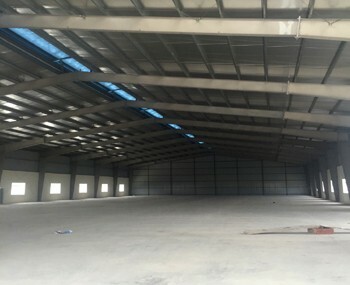 Warehouse for rent in Binh Thanh district in HCMC. 15km from Tan Son Nhat international airport. 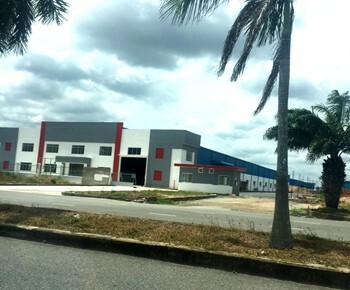 20km from Song Than container sea port. 10km from Saigon International sea port. 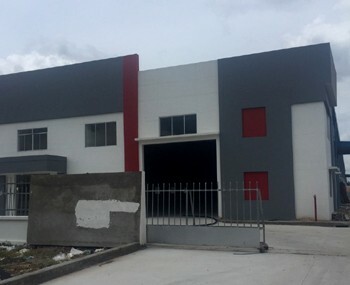 Warehouse area : 2400m2 = 2.4 USD/m2 - Office area : 300m2 = 4 USD/m2.